British Sausage week runs from the 3rd of November through to the 9th November 2008. Are you having Sausages for bonfire night? The best multipurpose food ever invented! 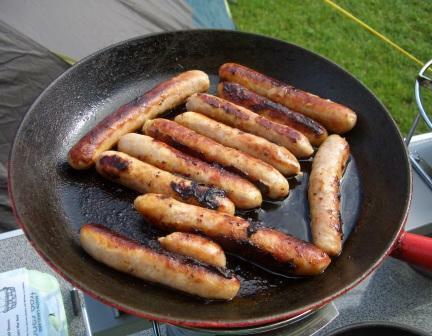 Breakfast sausage, camping staple food, BBQ greatness, simple quick family meals, sausage casserole, toad in the hole or just Sausages n’ mash. 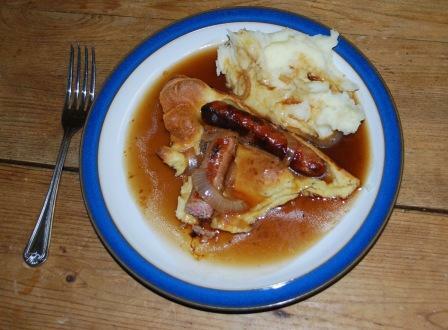 That great traditional British dish “Toad in the Hole” combined with great mash and onion gravy for a true bangers & mash experience. 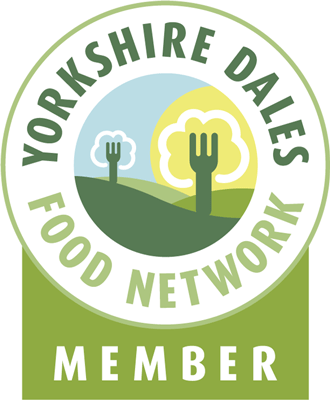 This entry was posted in Eating, Food, Yorkshire Dales Food and tagged bangers, british, classic, gravy, hole, mash, onion, sausage, toad, week, yorkshire pudding. Bookmark the permalink. You like the mash better than the sausages! 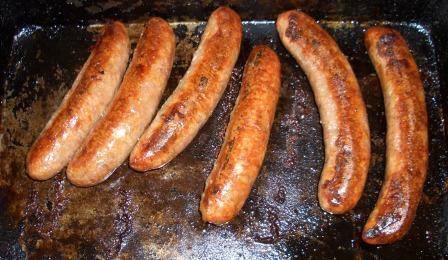 it must be fantastic mash then or you haven’t tried our sausages!